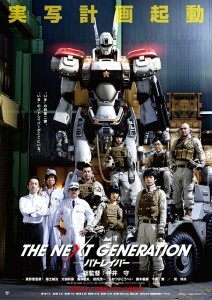 People who are familiar with the Mobile Police Patlabor OVA series will be excited about **Mamoru Oshii’**s new project. As chief director he will spawn a new series of 7 episodes of 48 minutes each with a 10 minute opening called “episode 0“, directed by several directors. 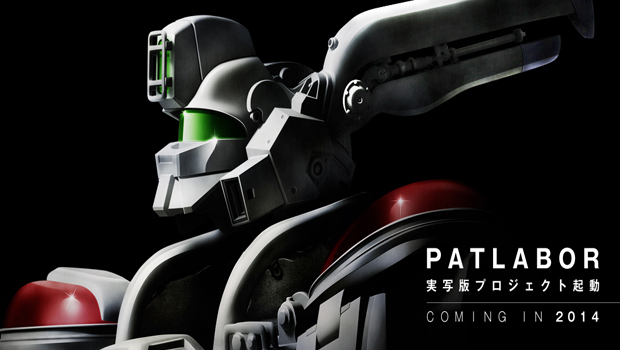 During the Golden week of 2015, Mamoru Oshii will release a feature film of about 100 minutes in duration. 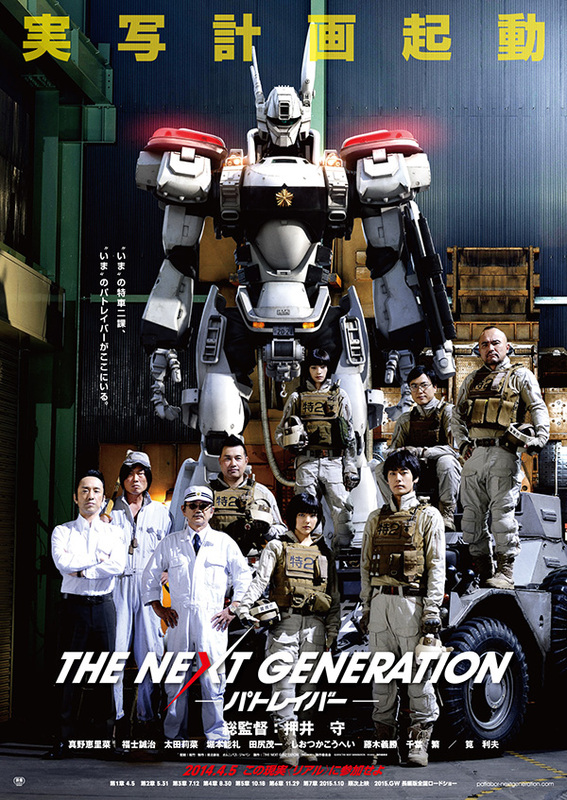 As mentioned before, ***The Next Generation*********is exactly what it sounds like; the series and movie will not be a remake of the original ova series but it involves new characters and story-lines. The cast includes former Hello! Project singer and actress Erina Mano as Akira Izumino, **Seiji Fukushi **as Yuma Shiobara, **Shigure Chiba **as Shigeo Shiba (he also voiced the same character in the original anime series) and of course Ingram returns. According to **Mamoru Oshii **the series will be more slapstick style and the main movie will be a more serious type of movie. 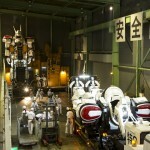 He also revealed that the project has a budget of 2 billion yen, which is approx. 20 million dollars. 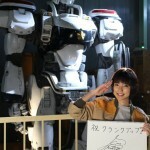 Also, two life size Ingram robots were built for the production.